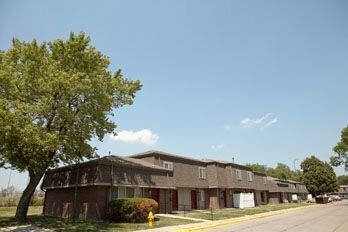 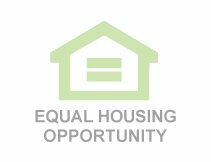 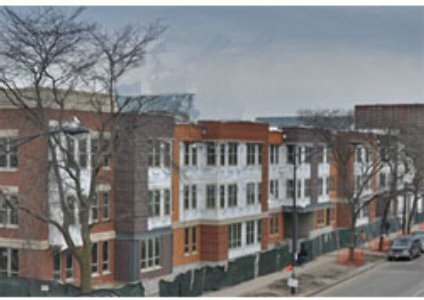 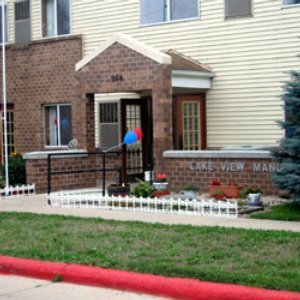 Bagley HRA is a public housing agency that helps provide decent and safe rental housing for eligible low-income families, the elderly, and persons with disabilities. 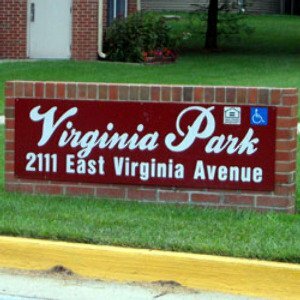 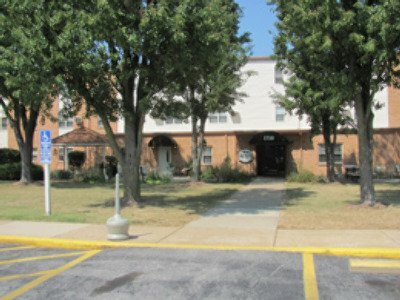 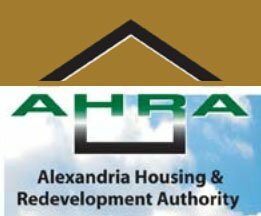 Barnesville HRA is a public housing agency that helps provide decent and safe rental housing for eligible low-income families, the elderly, and persons with disabilities. 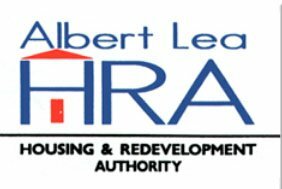 Baudette HRA is a public housing agency that helps provide decent and safe rental housing for eligible low-income families, the elderly, and persons with disabilities.